Should you buy… The OnePlus 6T? As far as premium smartphones go, anything below £600 is worth your attention, what with some high-end handsets easily crossing the £1,000 mark these days. 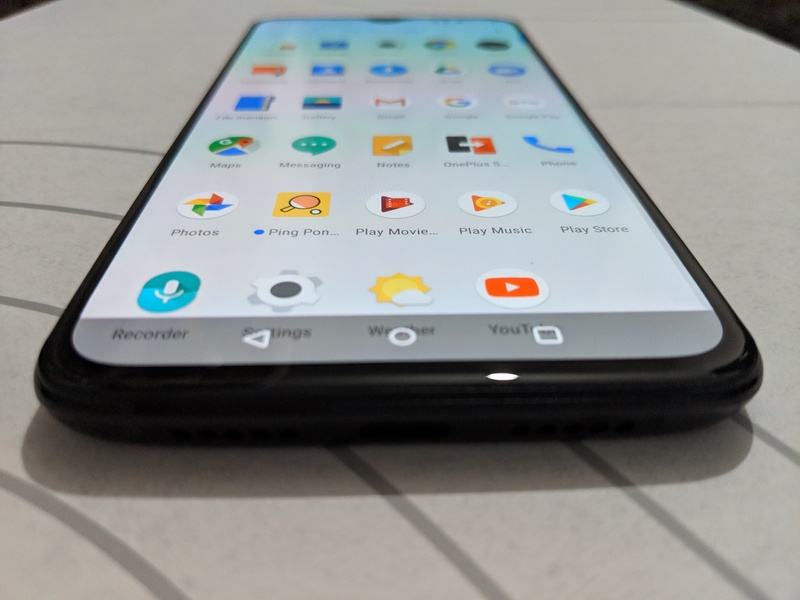 OnePlus has certainly led the way in delivering value for money on its previous devices and is hoping to do it all again with the OnePlus 6T, only six months after its predecessor, the OnePlus 6. Has the Chinese smartphone maker done enough to keep users happy? 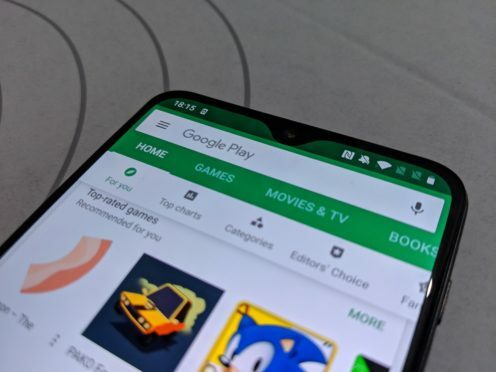 The ever-popular smartphone notch was designed to provide more display space and stand out as little as possible, something OnePlus has clearly been mindful of in its latest handset. A tiny rounded notch only houses a front-facing camera on the 6T, squeezing the speaker to the edge – a welcome move which makes the phone’s notch the most discreet on the market. 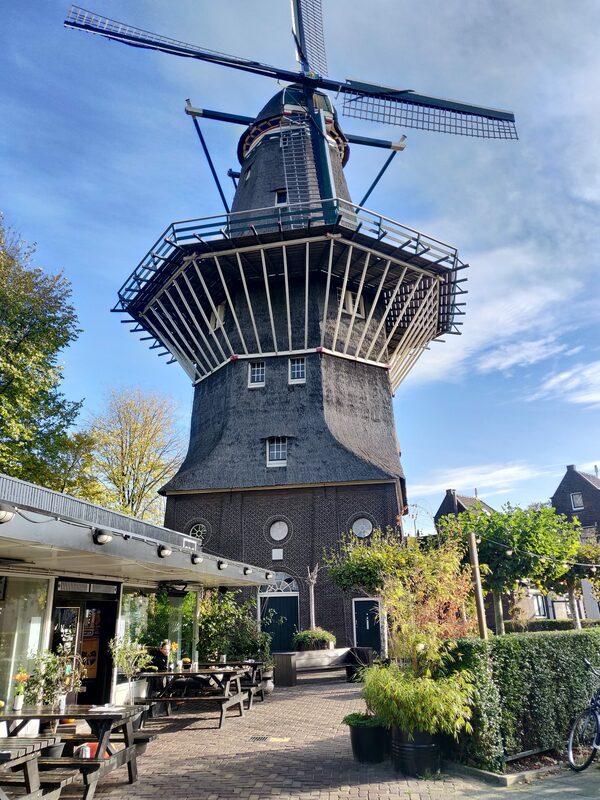 Aside from this, the 6T’s design doesn’t differ at all from its predecessor, lacking any real design distinction in a world saturated by smartphones. On the back, you may notice that everything remains the same here too, with one exception, the fingerprint scanner is missing. 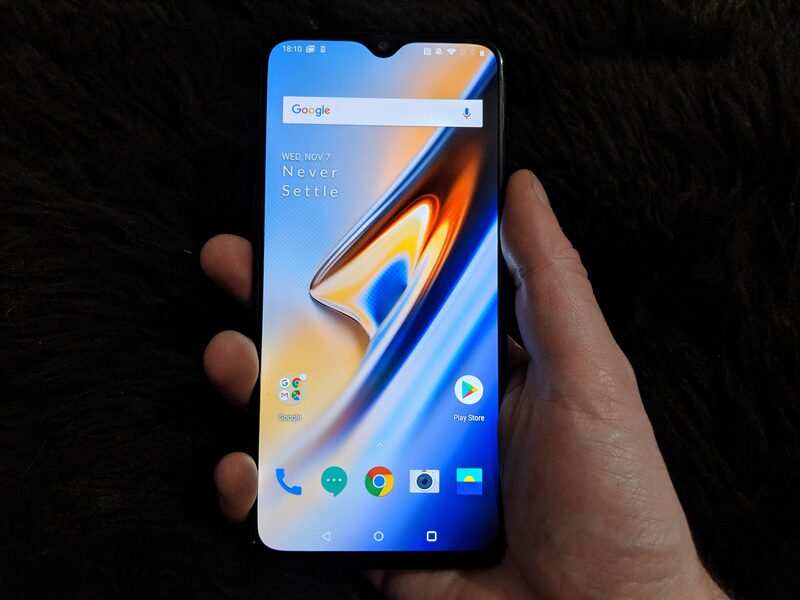 This is because OnePlus has cleverly embedded a scanner in the display on the front, a rather neat way to hide an otherwise ugly bump seen gracing many smartphones. 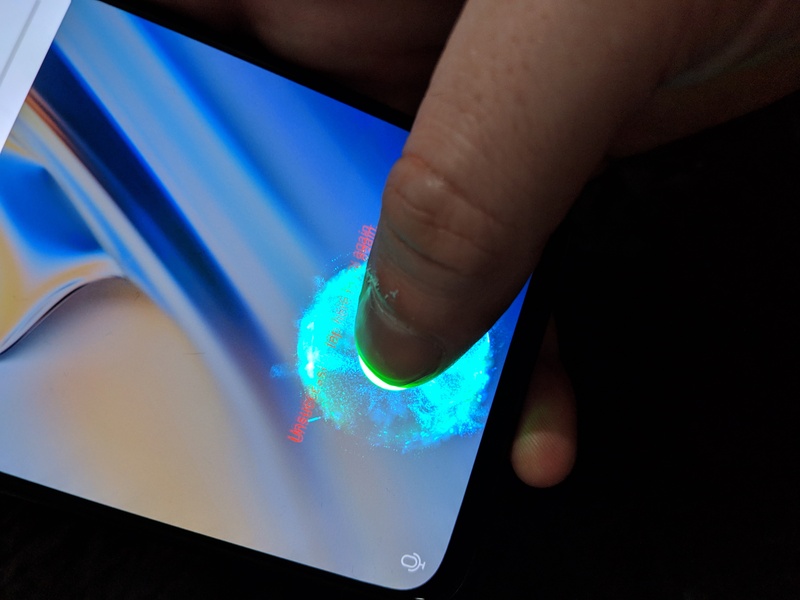 The futuristic-looking scanner flashes green when you touch it but can sometimes take a little longer than a traditional fingerprint scanner. OnePlus is also staying security heavy as it did on its previous handset, with facial recognition security too. With the two methods working at the same time, accessing the handset is a lot speedier. Another notable upgrade from the OnePlus 6 is an increased battery capacity, meaning you can now get a decent day’s use out of the 6T when doing a mix of tasks on your phone. More power-hungry activities such as watching movies will consume battery a lot quicker, like most phones. In the 6T’s case, a movie lasting an hour-and-a-half on full brightness wiped 15% of the battery’s juice. One gaping omission is the lack of wireless charging – although it isn’t critical, it is a convenient touch more consumers expect on a smartphone. Aside from the battery, the 6T handles itself with power, seamlessly running multiple apps on Android Pie with ease and speed. The 6T’s display packs clout at 6.41in, providing equal strength in colour range and brightness – an impressive feat when factoring in the price. Two cameras on the back, coming in at 16 megapixels and 20 megapixels, capture bright outdoor moments perfectly but the issue of low light environments remain tricky to solve, even with the help of its AI-assisted Nightscape mode. 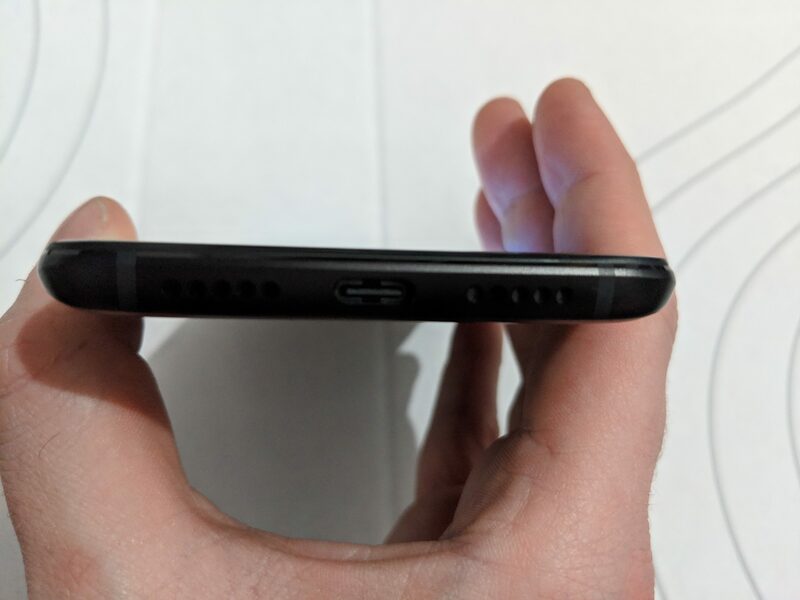 Following a common trend in smartphones, the headphone jack is completely gone on the 6T, but users won’t be forced to buy Bluetooth headphones just yet, as the box includes an adapter. Starting at £499 and going up to £579 at the highest storage point, the OnePlus 6T is easily one of the most affordable smartphones you will find today, offering serious value for money. Sure, it’s not as slick as the iPhone XS or the Pixel 3, but the 6T saves hundreds of pounds for an equally compelling smartphone experience that you won’t regret.